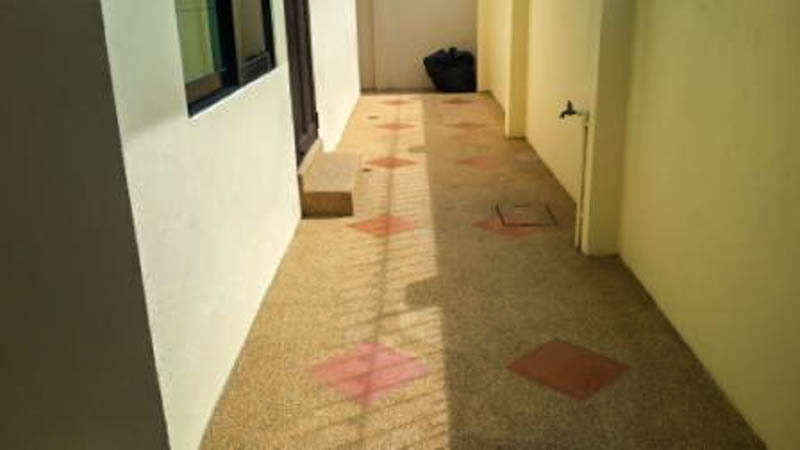 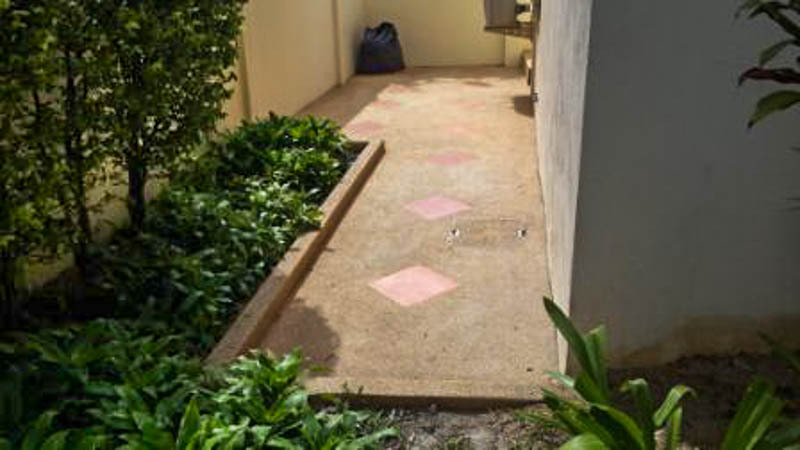 Over the last several years we have had more and more word of mouth recommendations with this aspect of our work, mainly while onsite renovating properties customers are normally looking for ideas for their patios and swimming pool areas for the obvious cosmetic and safety aspect that sand wash and non-slip flooring can offer. 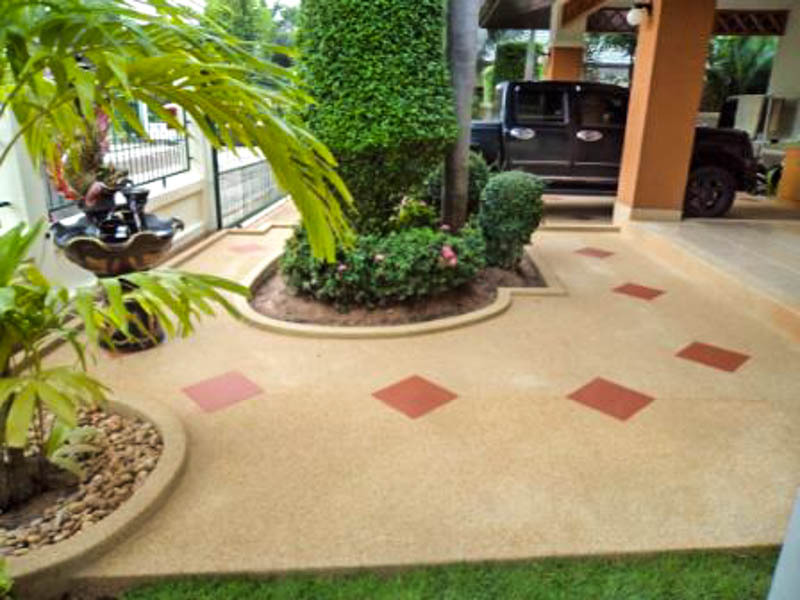 This is a great way of finishing these areas that you don’t want to grass and give you very easy maintenance and cleaning solution. 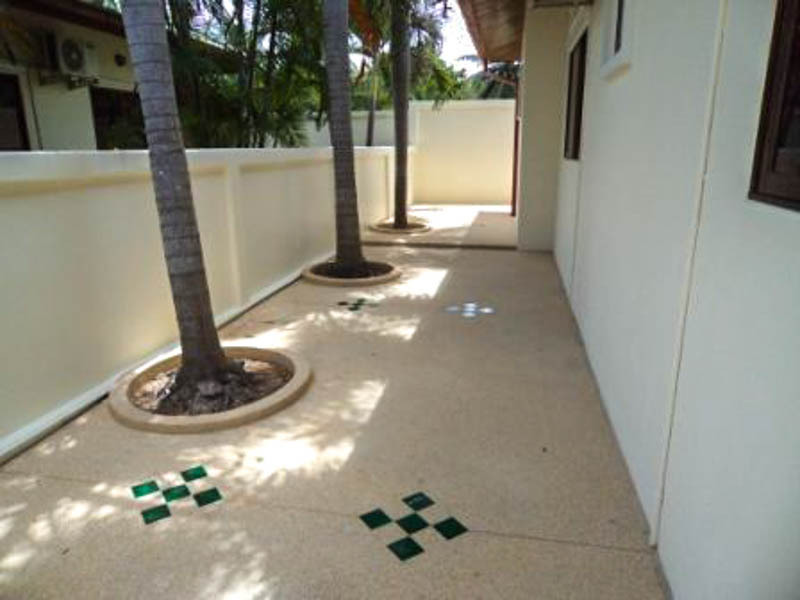 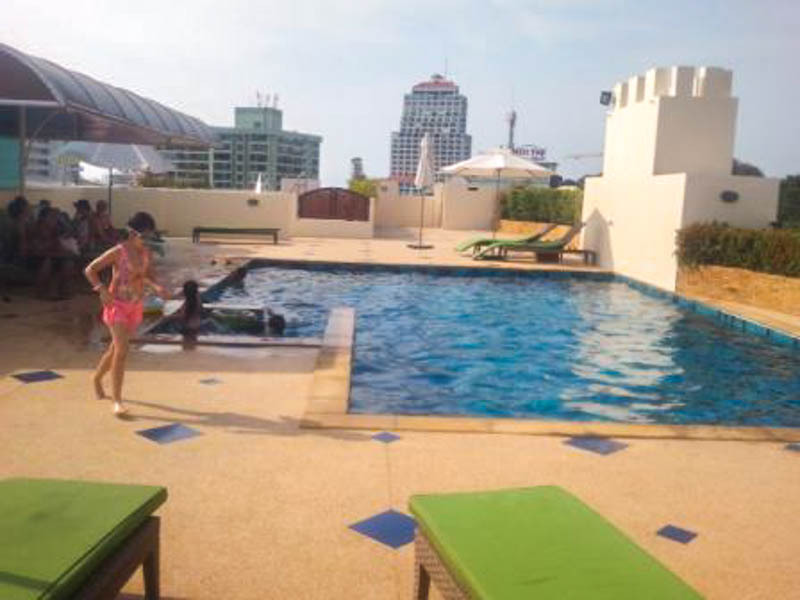 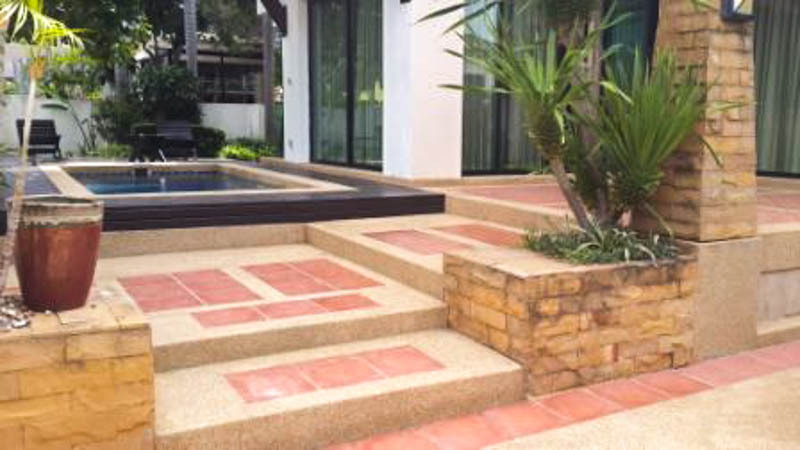 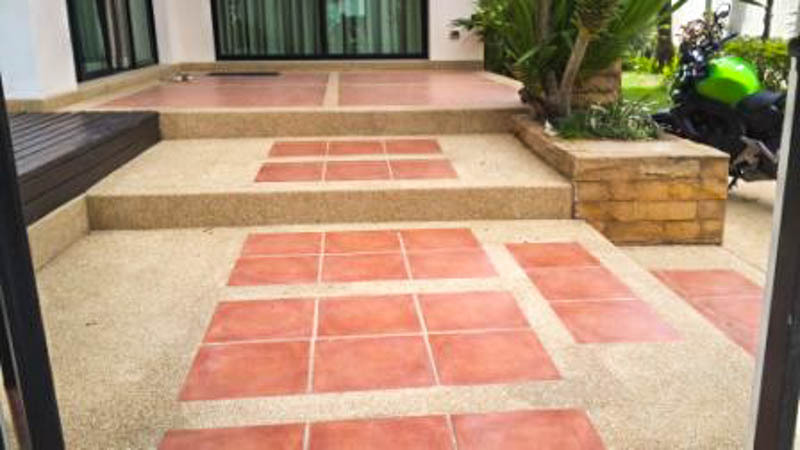 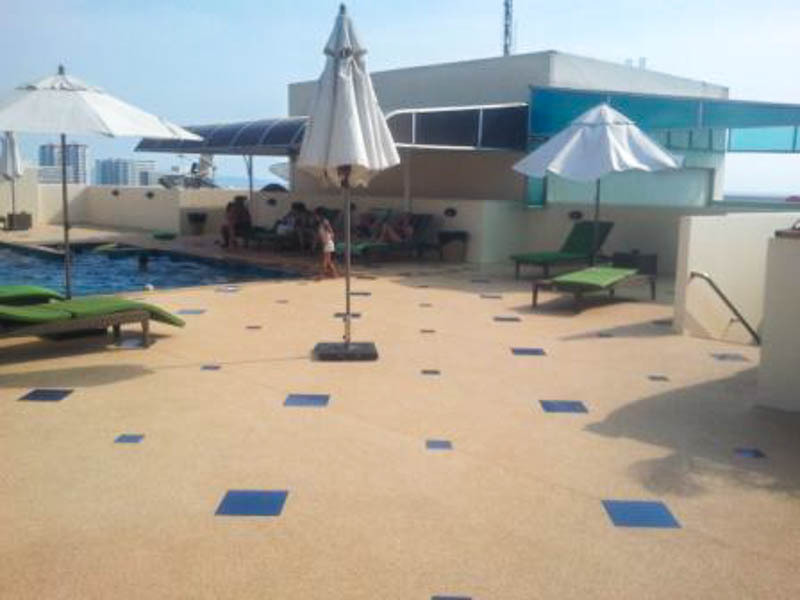 A basic sand stone grade and finish would normally be around 700 THB/sqm depending on the surface it’s being laid on. 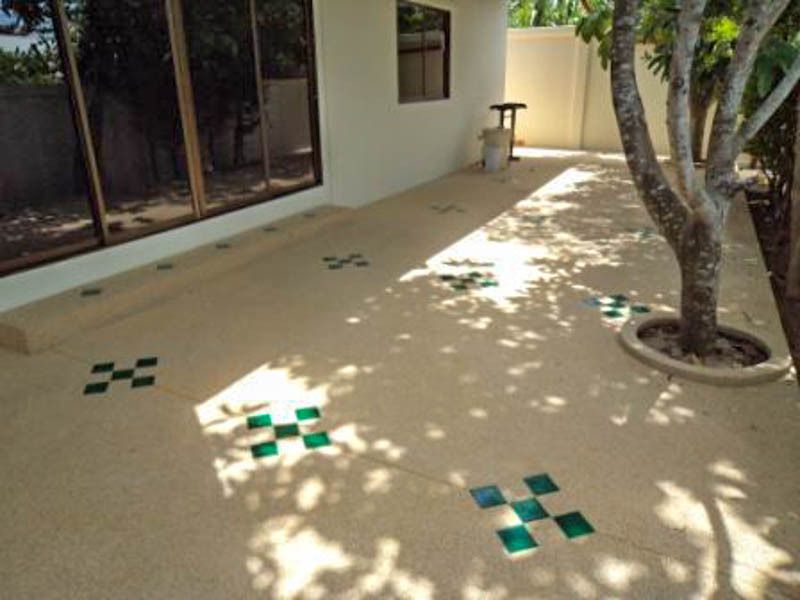 There is also an added floor surface sealant that lots of customers go for that helps prevent algae and bacteria returning after the sandwash is finished.